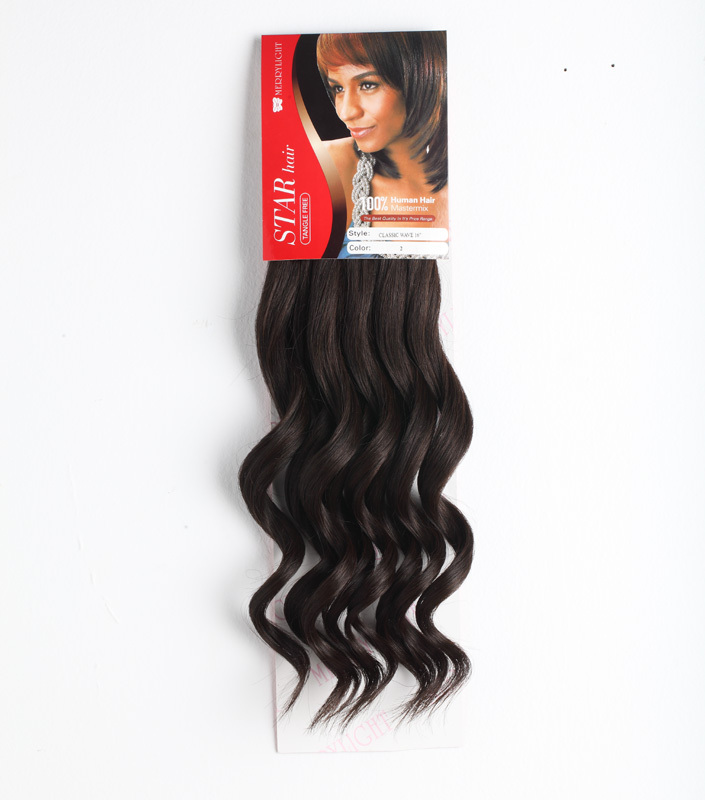 Classic Wave,WEAVINGS,Star Hair,Merrylight wigs company limited. 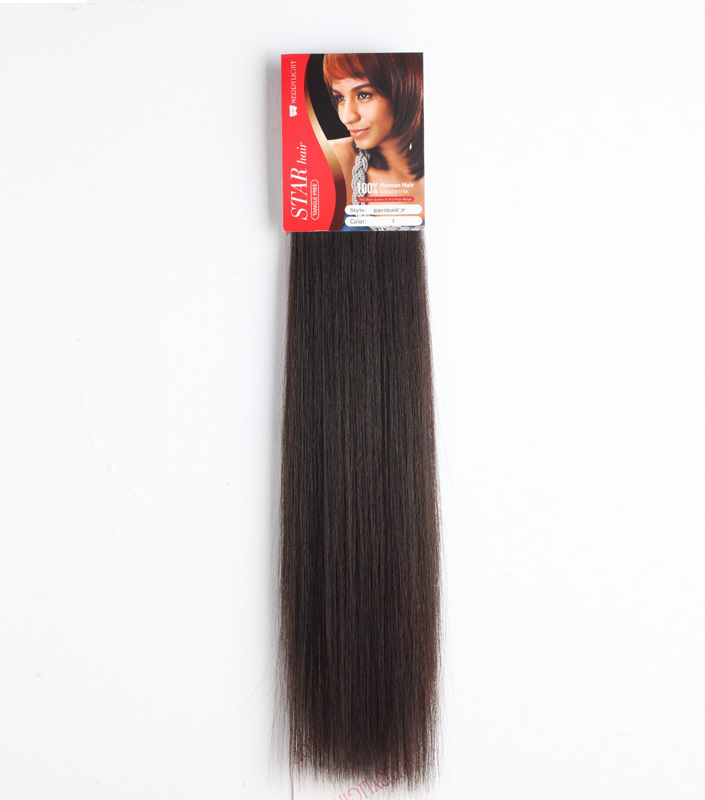 Star hair is tangle free, no shedding, with various style and color. 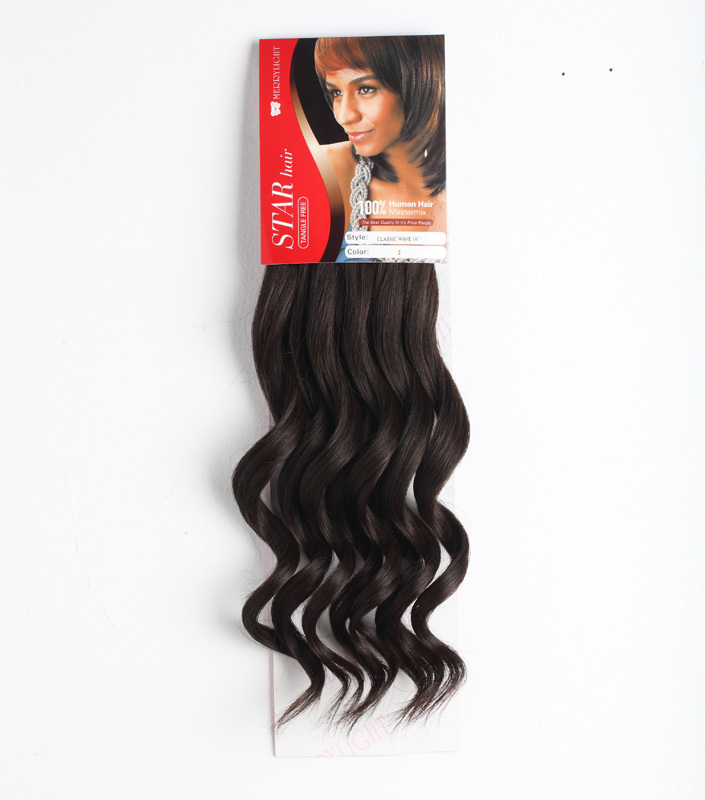 It is 100% mastermix Human Hair with the best quality in its price range. Star hair means Star Products in Africa market. 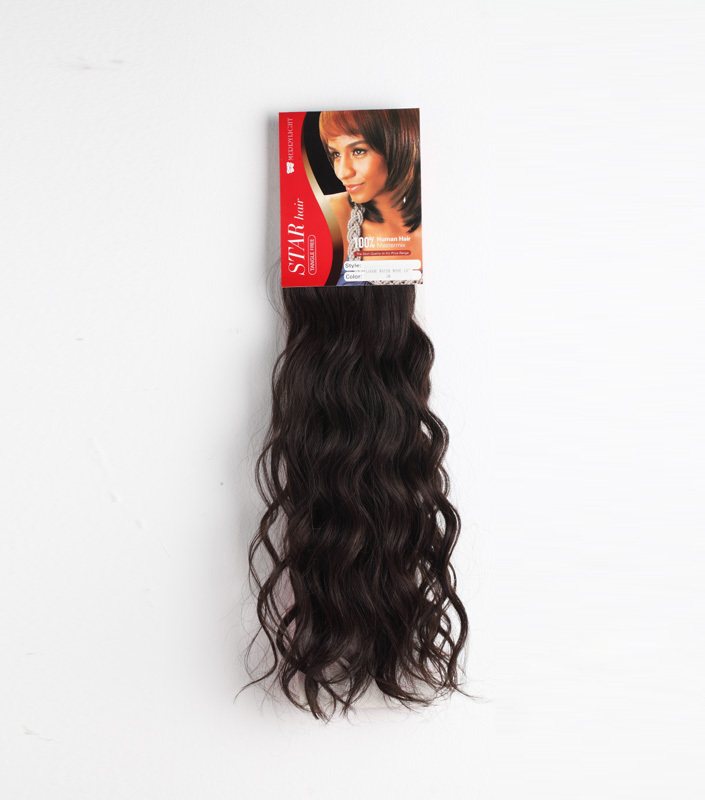 Can be curled, washed repeatedly with merrylight package..